We have added Tuesdays & Thursdays evenings night cycling to our timetable. Come along and try one of our instructor led or virtual classes on Saturday 12th January 2019. From 8am to 4pm on Saturday 12th Jan, Torbay Leisure Centre will be throwing open its doors for customers to try these classes commpletely free of charge. New Gym Equipment, 2nd Gym Floor,Virtual Fitness Classes. Racketball has changed its name to squash 57 as part of a global rebrand by the World Squash Federation, to raise the profile of the sport. 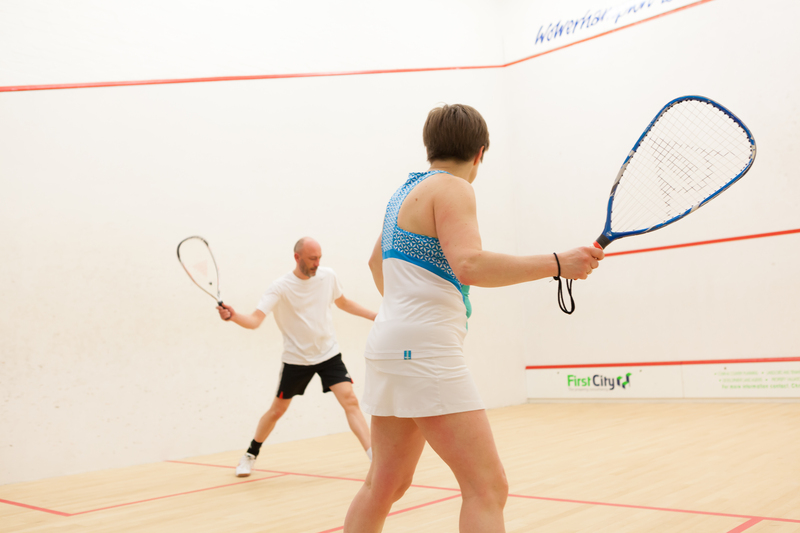 The change brings both versions of the game under one recognisable name and also focuses on the key difference to squash – the larger ball (which has a diameter of 57mm). Bike Week is a a nationwide celebration of cycling coordinated by our partners Cycling UK. It takes place from Saturday 11 to Sunday 19 June.